15 August 2018, at 12:00a.m. The 42-mile (68 km) long, 1.5-metre tall fence will be constructed along the border between Denmark and its neighbour, Germany, and is set to be completed by December 2019. The fence is designed to keep any migrating wild boar out of Denmark in order to prevent the transmission of swine diseases, namely African swine fever (ASF), from reaching domestic pig populations. Denmark’s pig herd continues to grow in size, with over 12.7 million head registered by 1 April 2018 (Statistics Denmark), therefore it is imperative that all measures to prevent disease entering the herd are taken to prevent industry collapse. The construction of the fence has, however, been met with criticism and concern by environmentalists as the migration of other wild animals across the border is essential for maintaining populations and ecosystems. Many people are also unhappy with the €11 million price tag that comes with the fence and believe it to be a waste of money. 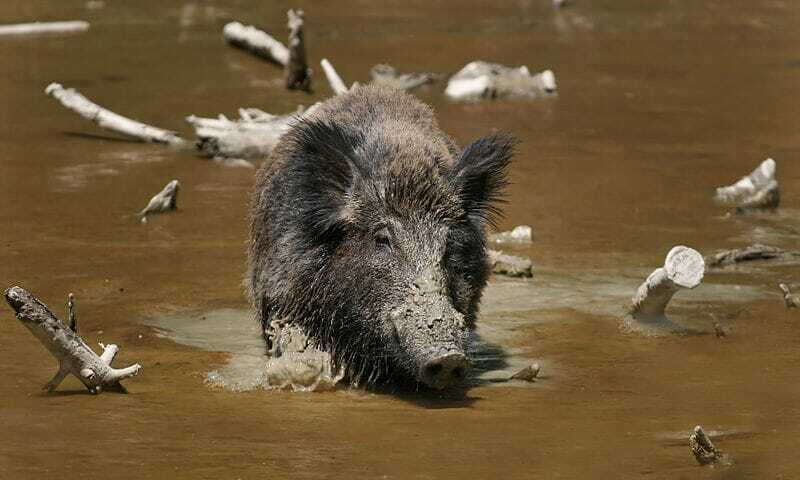 On the other hand, experts in wild boar migration are claiming that the fence is unlikely to serve its purpose as many boar migration routes include crossing water bodies, roads and railroads that separate Germany and Denmark, therefore there are many openings by which boars can pass through unhindered. The highly infectious and virulent disease, ASF, has had confirmed cases across Europe, including Estonia, Latvia, Lithuania and Poland, however swine fever has not yet been identified in German pig herds, further raising the question as to why the fence is being built. The primary factors for preventing the transmission of diseases are high standards of biosecurity and hygiene and, most importantly in the case of ASF, the effective disposal of food waste away from wild boar populations. Only time will tell where ASF will strike next; its emergence in the Chinese pig herd this month was a disturbing reminder that diseases do not respect borders and vigilance is key to preventing further outbreaks.